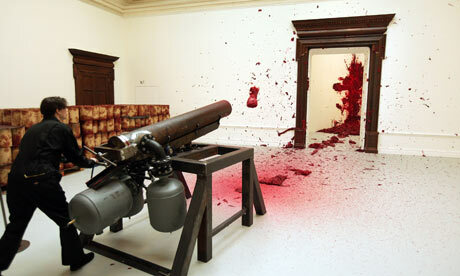 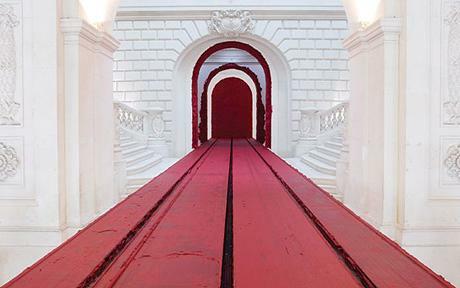 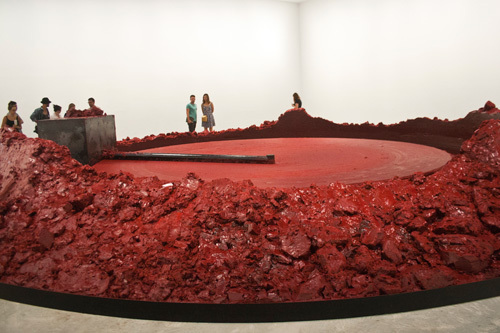 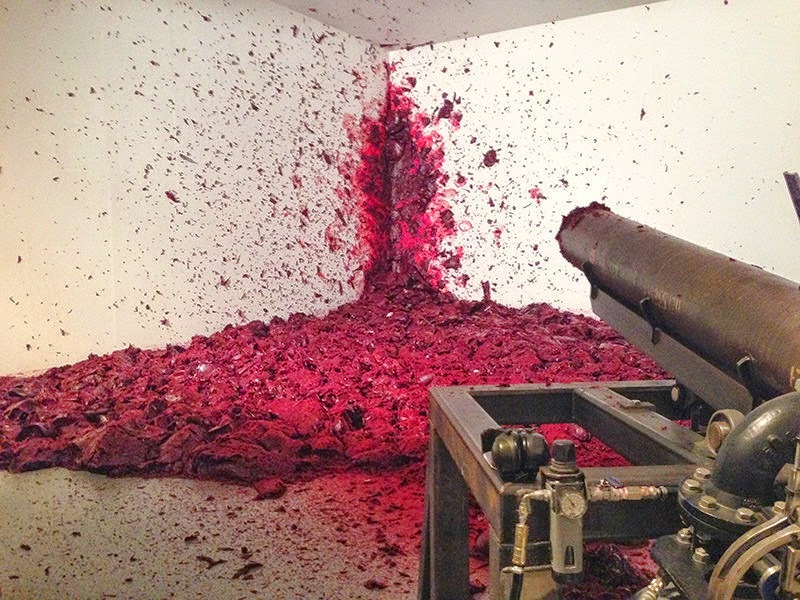 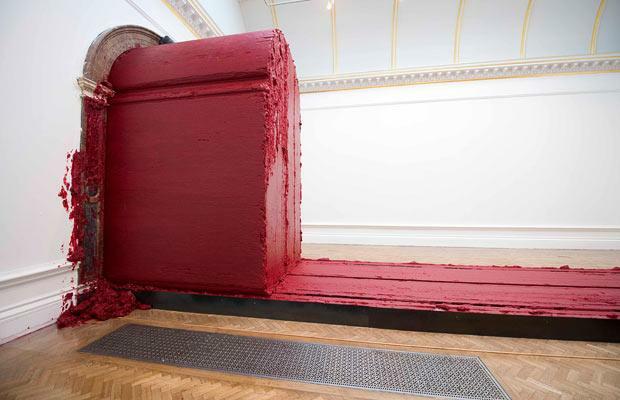 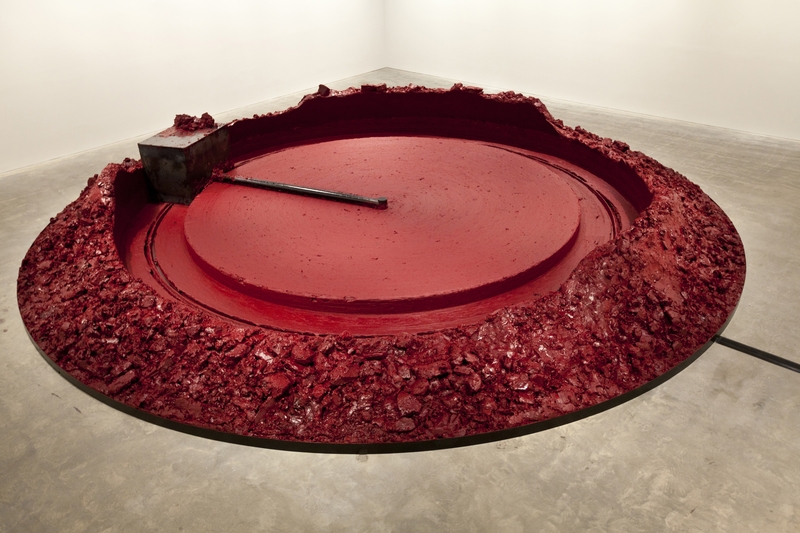 Anish Kapoor is an artist who loves to work with wax. 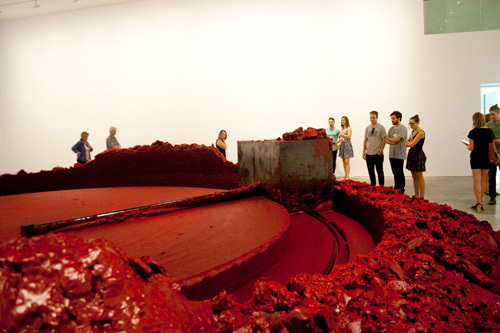 In particular, dark, heavily-dyed red wax. 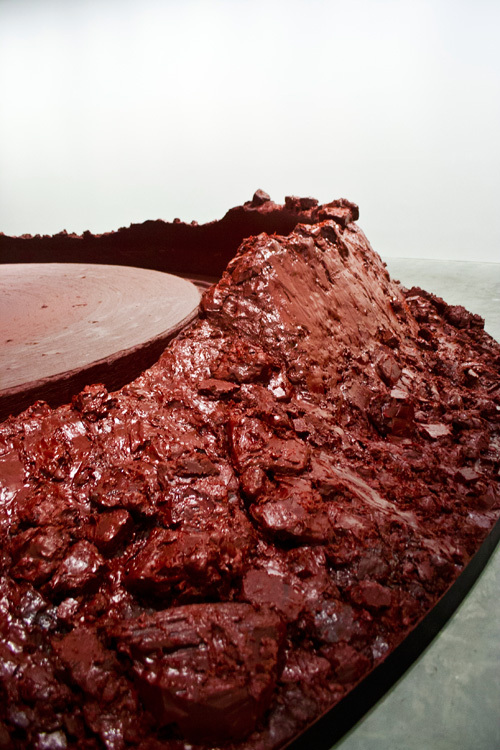 Anish Kapoor is famous for many large art installations, including Cloud Gate in Chicago and The ArcelorMittal Orbit in Stratford, and he continues to stretch the limits of sculpture with several wax-based scultpures. 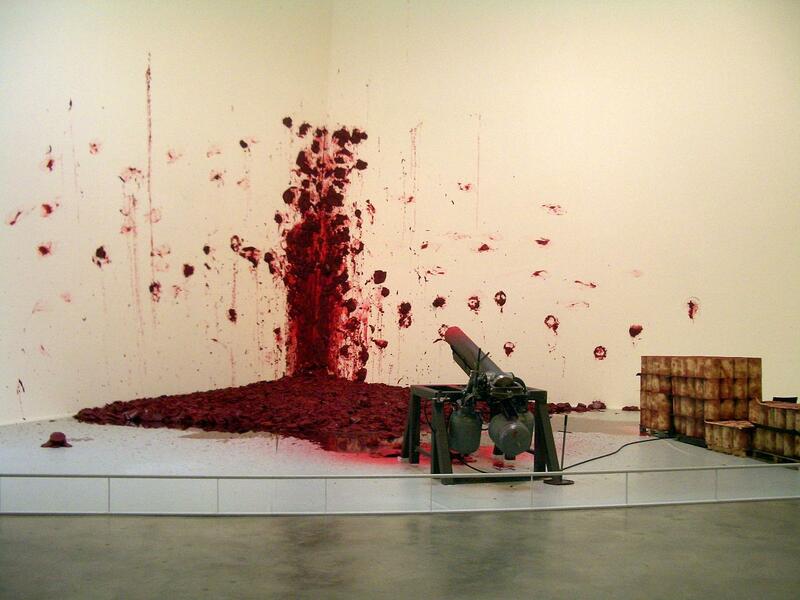 Here’s a few of them, including a video of ‘Shooting Into The Corner’, which consists of shooting large wax bullets out of a cannon every 20 minutes… another interesting and novel use of wax as an art medium!